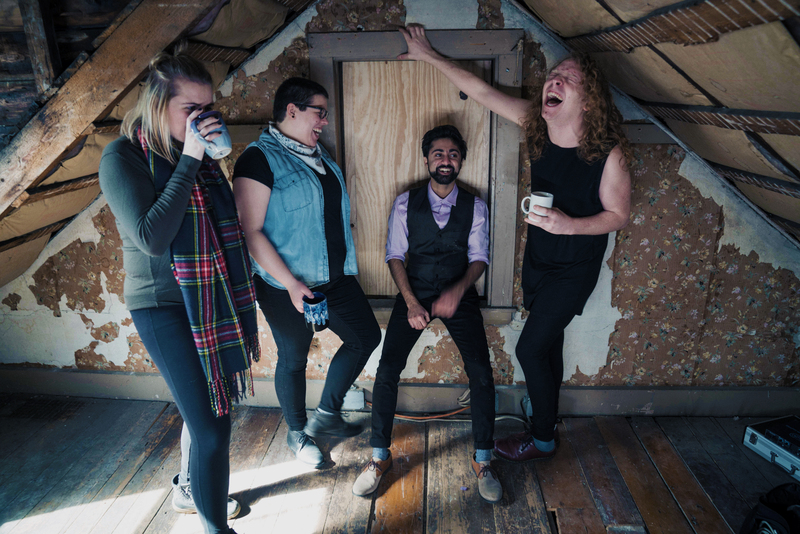 The third annual Cook’s Lobster and Ale House Benefit Party for the MLCA Relief Fund is here! The Maine Lobstermen’s Community Alliance supports a relief fund to benefit the distressed families and children of lobstermen experiencing hardship due to illness or tragedy. 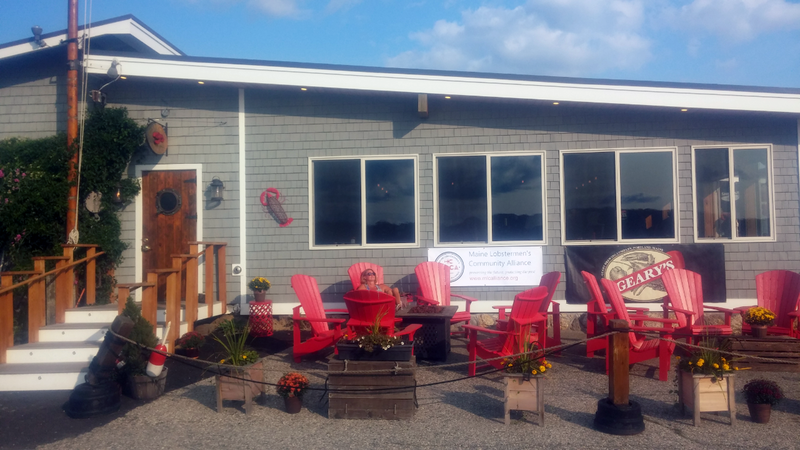 Moved by the tragic death of Jon Popham in 2016, Cooks Lobster and Ale House joined forces with the MLCA and began hosting a yearly event to raise funds for the charitable fund. This year, the goal is to raise $5000 for this worthy and needed cause. On Friday September 14th, 10% of all food purchases all day will go directly the MLCA’s Lobstermen’s Relief Fund. Local donations of steak, chicken, and lobster will be created into mouth-watering specials by Chef JB Dubois. The full price of these specials go entirely to the fund. D.L. 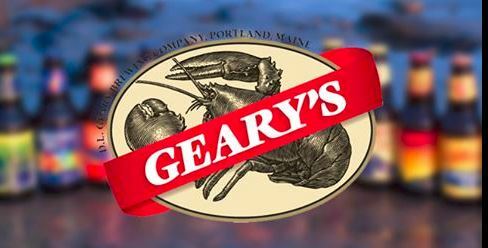 Geary Brewing, Maine’s iconic and original brewer will be on hand from 6 to 8 pm with a classic ale and a new lager, and live music by Portland band Snughouse will resonate from the beautiful outdoor deck.  Lastly, an all-day silent auction will be on-going with donations from local restaurants, breweries, artists, inns, and businesses. 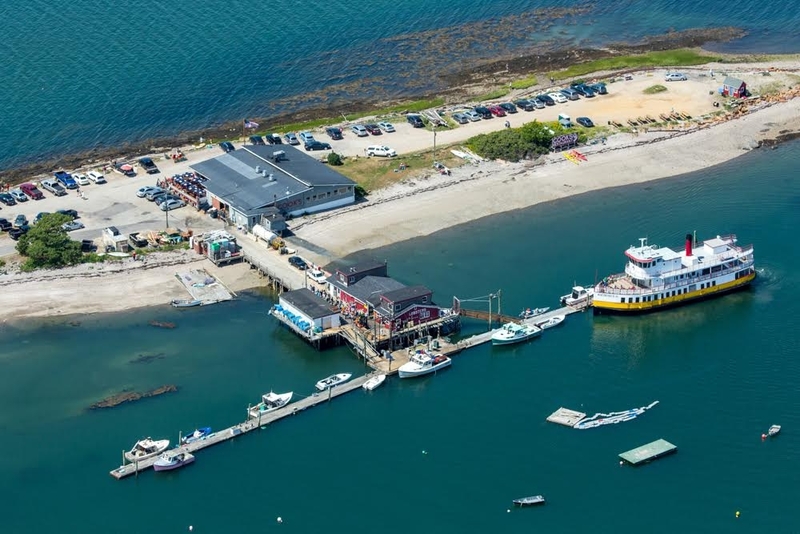 This event is for lobstermen and lobster-lovers alike, so come on down and enjoy a beautiful September evening on the water at Cook’s Lobster and Ale House! Boat tie-ups are available. Allagash Brewing * Brooks Trap Mill * Dominos Pizza- Freeport * Fields Jewelry * Foundation Brewing * Geary’s Brewing Company * Georgetown Pottery * Harraseeket Lunch & Lobster * Linda Bean’s Maine Kitchen * Maine Brew Bus * Maine Roasters Coffee * Mangy Moose * Old Port Spirits and Cigars * Pat’s Pizza – Brunswick * Portland Lobster Co. * Portland Pie Company * Wicked Whoopies * ….and many more to come!